Sugar! the Poison We Can’t Resist! April 24, 2013 April 24, 2013 Wallace Bishop I.N.H.C, C.N.C. I am not sure why we Americans don’t see it. 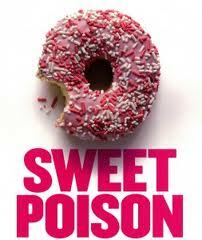 Sugar is the biggest threat to our health but we keep consuming it is excessive amounts. Plus, food manufacturers love it because it makes you eat more and more and more of their sugary foods. We American’s simply can’t resist it! Doctors love it because it’s a guarantee most of you will be seeing them in the near future . It’s Poison, also, Sugar makes us fatter. When you eat refined sugar, if you don’t quickly use it as energy, insulin turns it into fat! 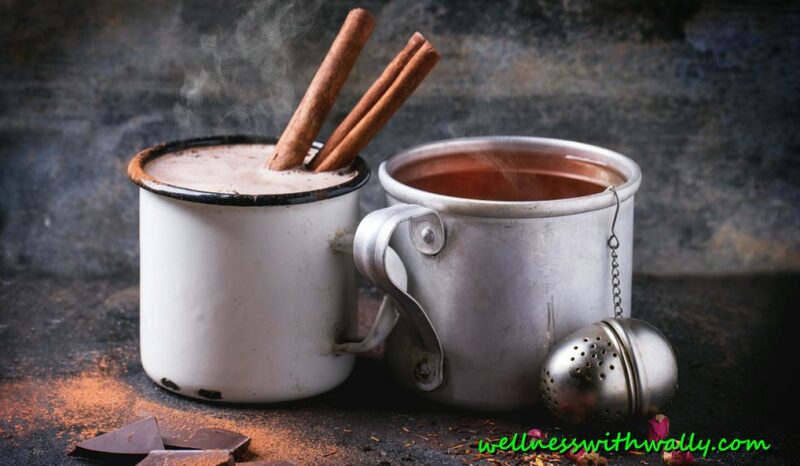 It’s addictive, accelerates aging, reduces immune function, impairs mental and neurological function, can destroy your brain, heart and organs, creates systemic inflammation, gives some people a buzz and destroys bodies. Does this sound healthy?? Not all sugar is bad. Sugar from plants foods like carrots, beets, strawberries and bananas can be good for us if they are eaten in their whole form. Healthy sugars are important because our brain and central nervous system rely totally on sugar or glycogen (stored sugar in the body) for their energy. Our muscles love sugar or glycogen to produce energy for high energy needs. Fruit juice is very high in sugar so even though nutritious it is too high in sugar, eat the whole fruit. People get addicted to sugar. They love the taste and the quick energy it releases. However they can’t see the pervasive damage being done to their blood vessels, brain, heart and other organs. This may shock you, but I believe sugar and sugar like foods (processed flour products) are probably the biggest cause of all illness and disease. It creates so much stress on the body, lowers the immune system, wrecks havoc on the hormonal system and creates systemic inflammation. The harm being caused is wide-spread and long-lasting. Sugar has made its way into almost every food stuff man is processing and refining. Sugar is added to bacon. luncheon meats, mayonnaise, peanut butter, dried fruit, fruit juices, tomato sauce, spaghetti sauce, prepared foods, cereal, granola, cookies, flavored milk, soft drinks, coffee drinks and hundreds if not thousands of other foods. Milk has about 3 teaspoons of sugar per 8 ounce glass. Your best defense is learning to read food labels and being able to find all the different names of sugar. When reading the food label pay special attention to the serving size and the grams of sugar per serving. Try to limit the amount of sugar you consume to 6 grams or less per serving. Look for foods that have 3 or more grams of fiber per serving. Flour (ground up grains) turns to blood sugar as rapidly as does white table sugar! Most breads, cereals, cookies, crackers and pastries have a high glycemic value. They raise blood sugar rapidly. Not all grain based products have higher glycemic load values. Whole Grains when eaten in their natural form release sugars slowly. Steel cut oats have a lower glycemic load value that rolled oats. Enriched and refined flours have little fiber allowing the starch to turn to blood sugar rapidly. Even whole grain breads can cause a quick release of blood sugar because part of the bodies digestive process has already been performed. To my knowledge the lowest glycemic bread is Ezekiel Bread. Use Natural Sweeteners like stevia and raw honey. They offer health benefits and do not impact blood sugar levels as severely as refined sugars do. In summary, to reduce your risk of developing a sugar related disease or adverse health condition avoid or limit simple carbohydrates by eating more vegetables, fruits, beans and whole grains (limit to 4 servings per day). Stay away from non natural sweeteners like Splenda and aspartame. Use natural sweeteners, however, learn to enjoy foods that are less sweet. Break that sugar addiction, kick it to the curb and enjoy life. I recommend stevia or raw honey as the healthiest sweeteners. Previous Post Magnesium the Wonder Mineral! Next Post Frustrated With Weight Loss?